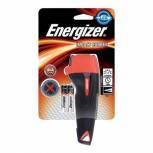 Energizer Impact 2xAA Torch 632629 Pack of 1 Energizer Impact heavy duty flashlight with a tough and durable rubber body. 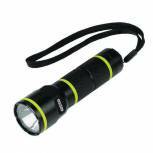 Features a shatterproof and waterproof lens, non slip grip and anti roll. Accepts AA batteries. 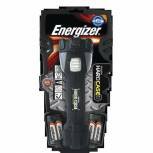 Energizer Impact 2xAAA Torch 632630 Pack of 1 Energizer Impact heavy duty flashlight with a tough and durable rubber body. 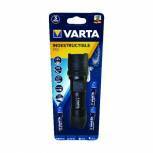 Features a shatterproof and waterproof lens, non slip grip and anti roll. Accepts AAA batteries. 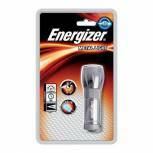 Energizer Hardcase Pro 4xAA Torch Plus Batteries 630060 Pack of 1 30 hour run time. Shatterproof Lens. Survives a 5metre drop. Ergonomic Grip. Faceted Reflector. Weatherproof to IPX5. 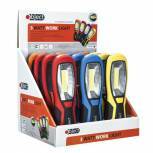 4x AA batteries included. 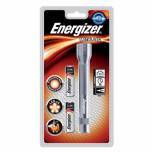 Energizer Value Small Metal Torch 3xAAA Silver 633657 Pack of 1 Energizer Value Small Metal 3AAA Torch. 6 white LEDs. 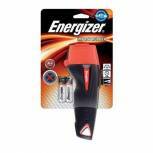 8hrs of light with Energizer Max batteries. Sturdy Aluminium Construction. 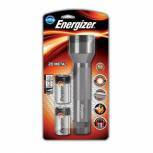 Energizer Metal LED Torch 2xAA Silver 634041 Pack of 1 Energizer Fl Metal LED Torch 2xAA. Silver. 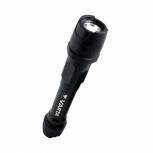 Pocket-sized LED flashlight. 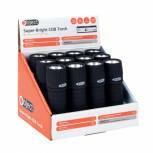 Five LED lamps last a lifetime. 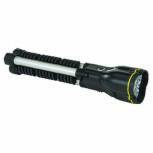 35 lumen output. Projects beam up to 34 meters. Lightweight and durable. Tough aluminium metal casing. 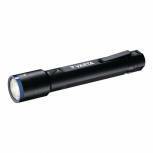 Uses two (2) AA batteries. 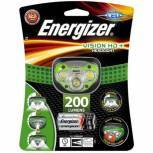 Energizer Vision HD Plus Headlight 3AAA E300280600 Pack of 1 Energizer Vision HD Plus Headlight 3AAA E300280600. 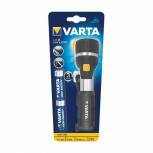 4 light modes including red for night vision. 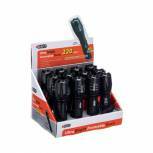 Light output of 200 lumens with a beam distance of 70m. 6 hour run time. Water and impact resistant. 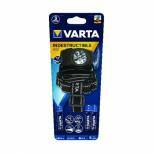 Requires 3 AAA batteries - included.